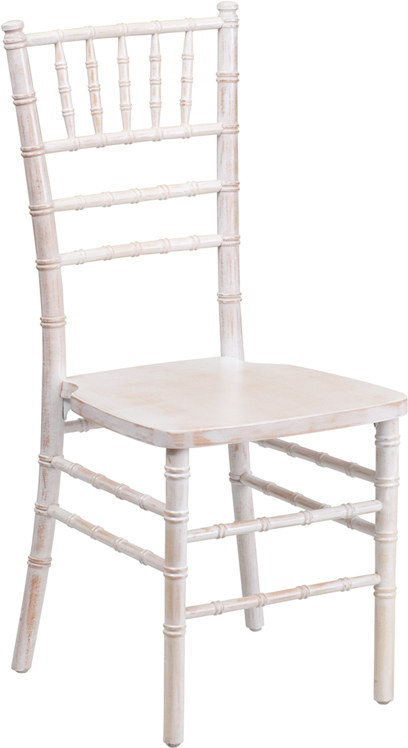 Description The Finishing Touch Company offer the very popular Chiavari chair for hire for weddings and events. 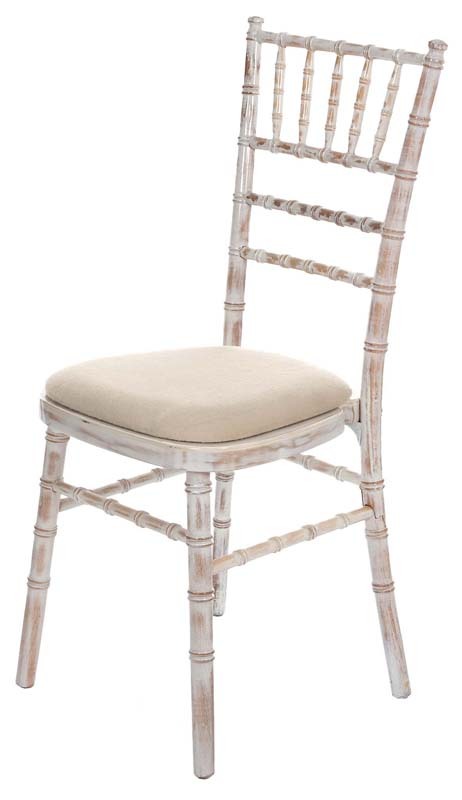 We hold in stock the limewashed chiavari chair and have bespoke wedding chair coverings for these chairs. Many of our clients don't like the look of chair covers but feel like they don't have another option other than to cover old and well used venue/ hotel chairs. Our wedding chair hire options can create a gorgeous look to your wedding without having ill fitting chair covers. Please contact our styling team to ask how to dress your wedding chairs to match your style or theme.